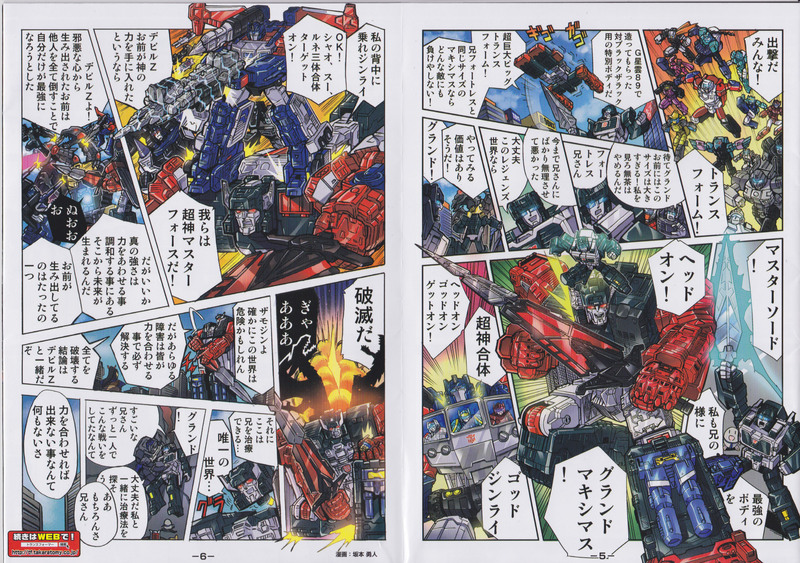 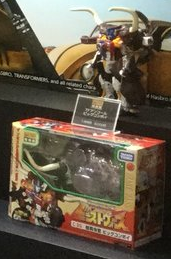 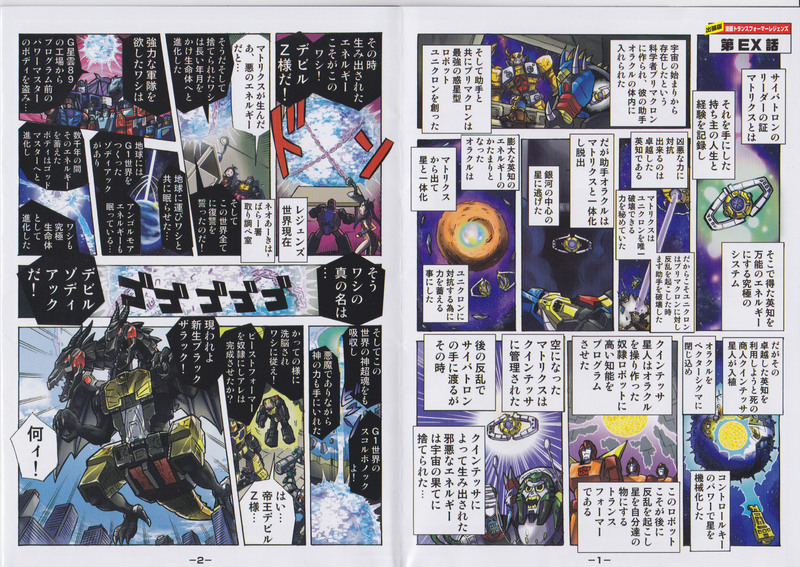 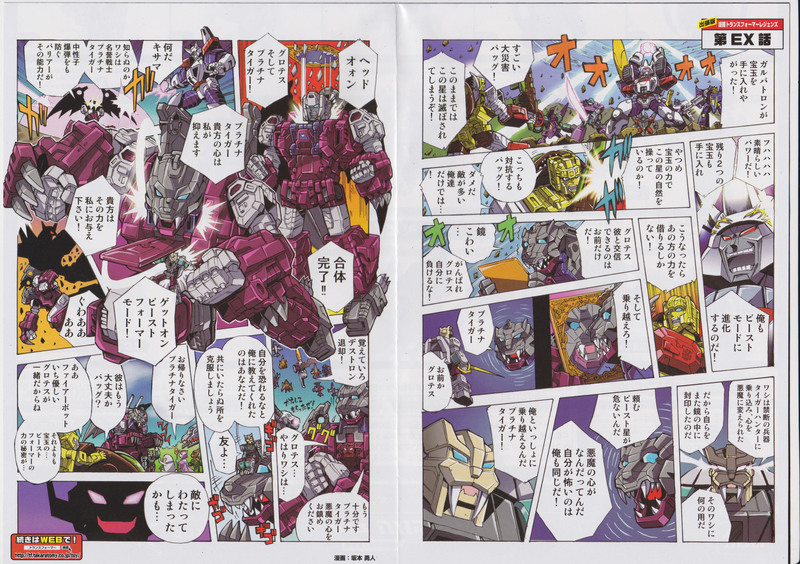 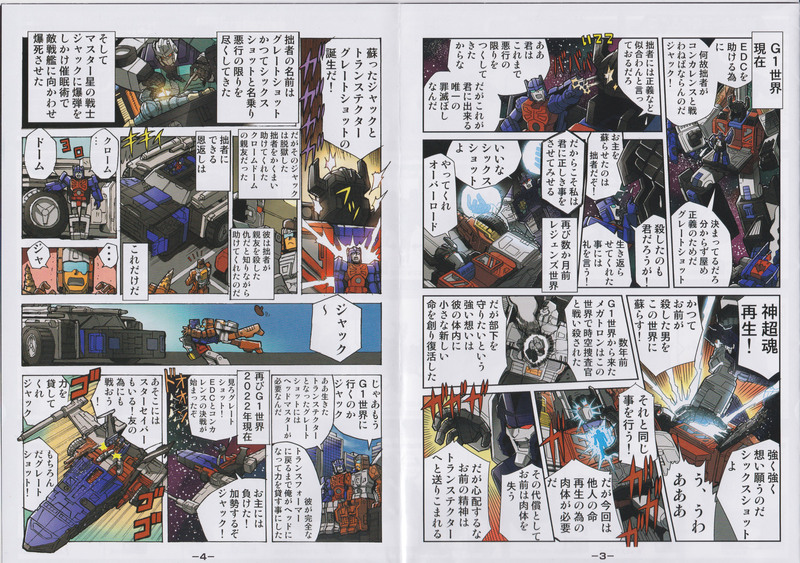 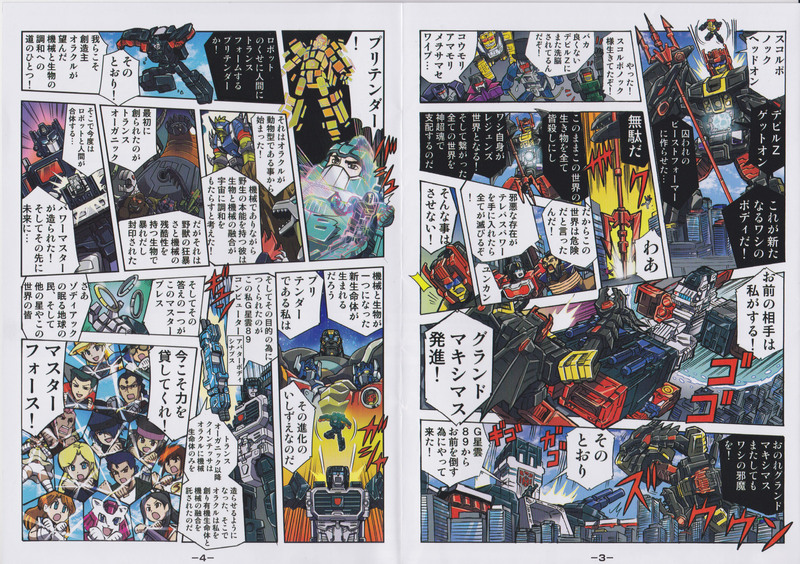 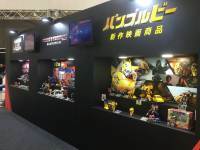 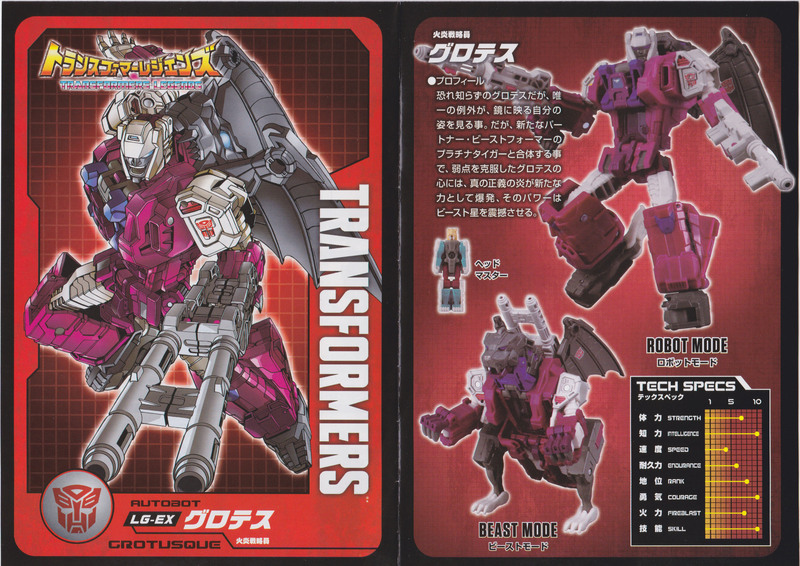 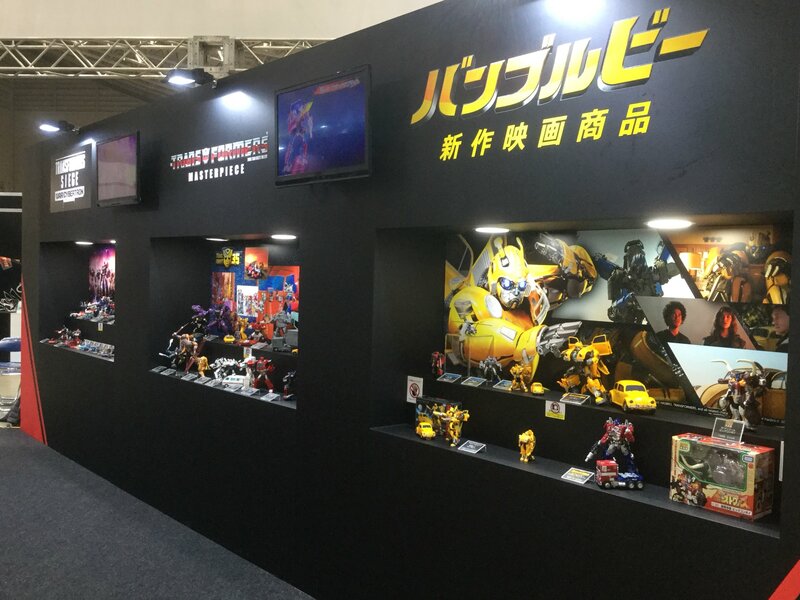 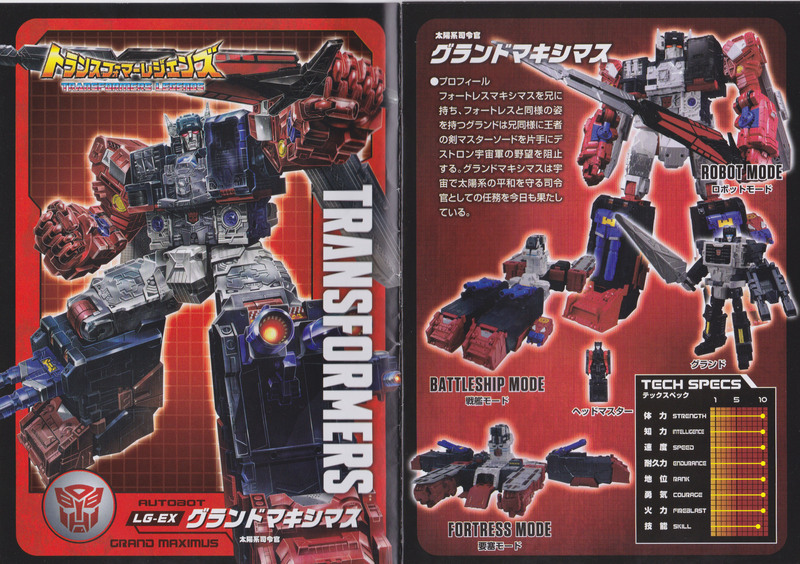 Takara-Tomy’s Transformers PR Twitter account has shared images of the Transformers Display from Tokyo Comic Con – and one of the items on display spotted by eagle-eyed TFW2005 member Darkstone is a packaged sample of Encore Big Convoy. 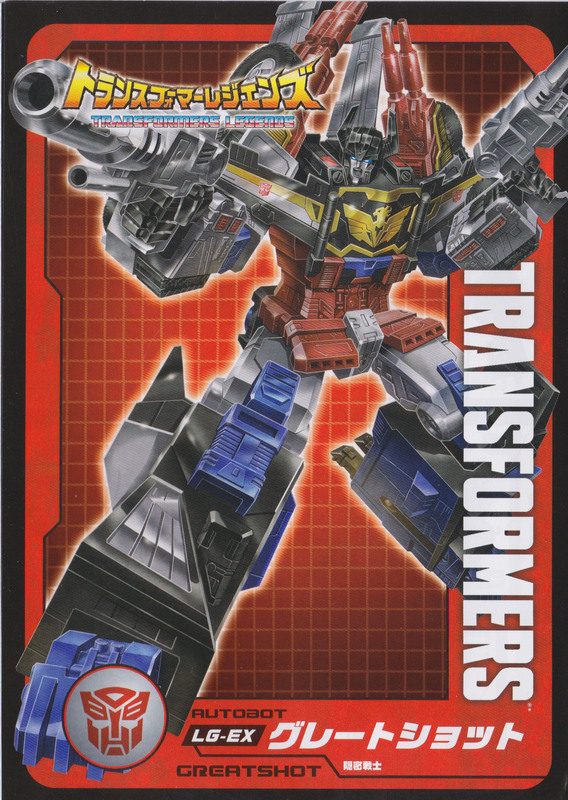 The Encore Big Convoy’s box is largely the same as his vintage release – only with updated Takara-Tomy branding and an extra badge on the box denoting the figure’s release as a part of the Transformers Encore line. 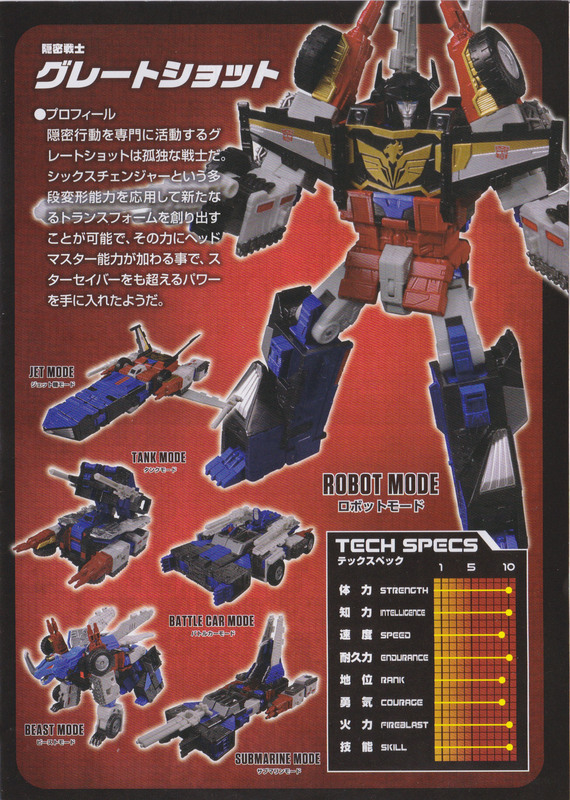 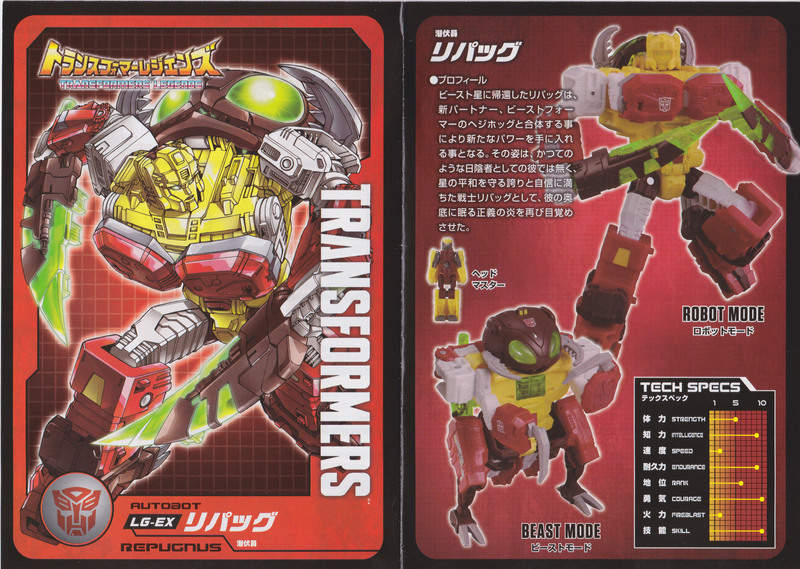 It’s worth remembering the figure within is an “enhanced” reissue, which sports a reworkded and show-accurate color scheme. 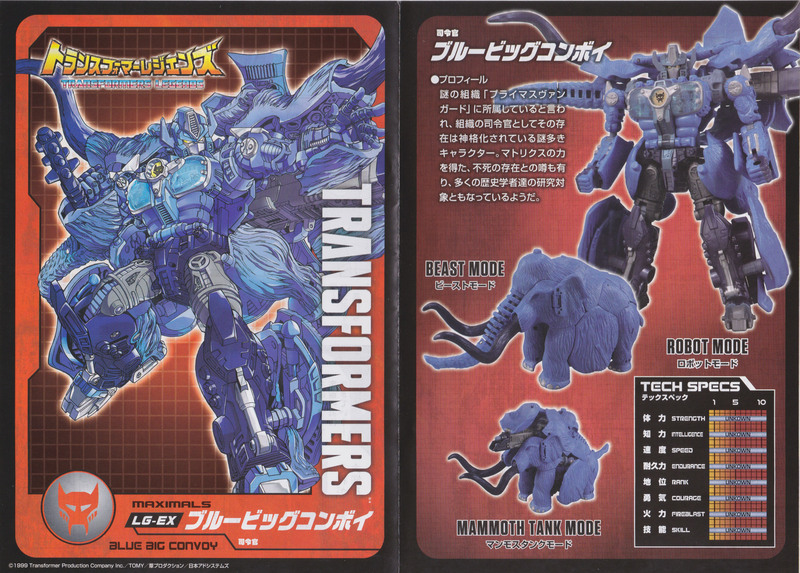 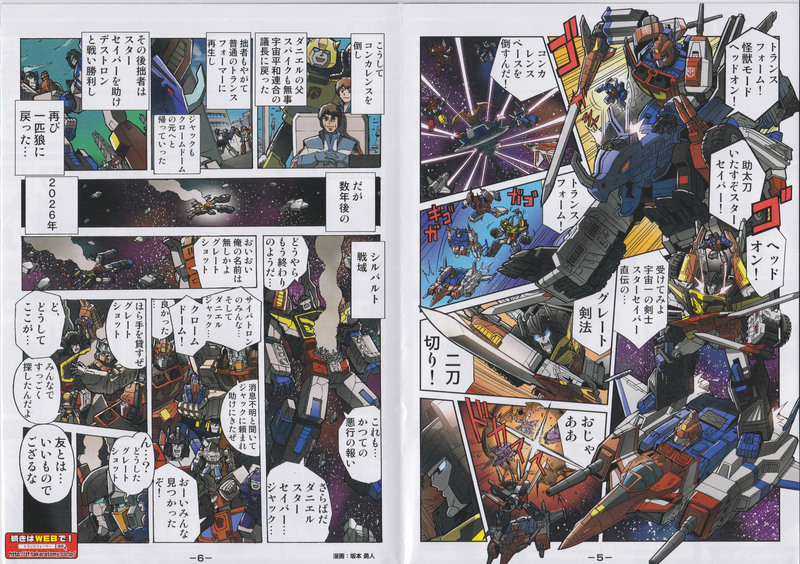 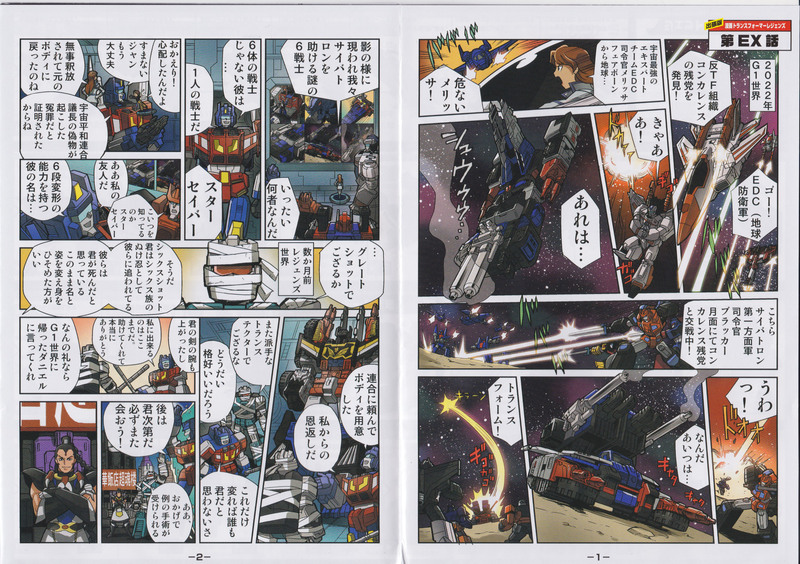 Encore Big Convoy is due to be released in Late January 2019.